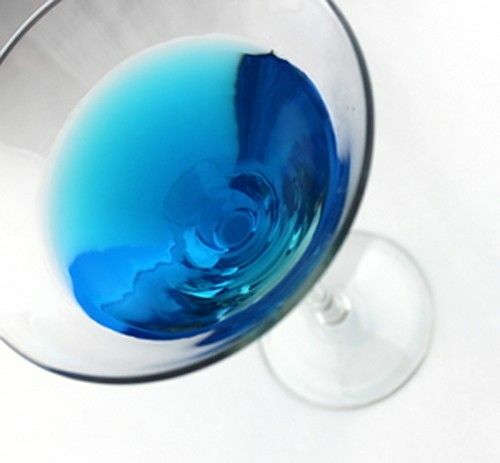 Need another blue cocktail in your life? The Fergusson’s Frolic fits that bill with a blend of gin, peach schnapps and blue curacao. This is a sweet and fruity drink that’s perfect for an evening out, or a party. It also makes a great after dinner drink because it’s so sweet. Don’t bother using a top shelf gin in this one – the liqueurs just overwhelm it anyway, smoothing even the roughest of gins. Fill a mixing glass with ice and add the ingredients. Stir and strain into a martini glass.